The Environment Agency is proud to support International Women in Engineering Day which encourages more females to consider technical careers. Here are some stories from our outstanding female engineers in Somerset, Devon and Cornwall. 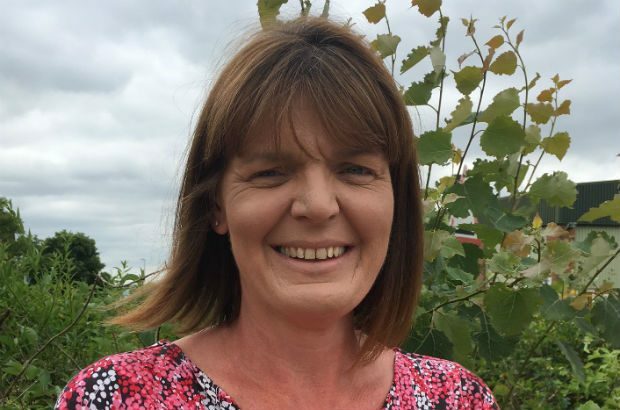 Deborah’s love of science at school led to her studying civil and environmental engineering and a career in the Environment Agency managing flood risk. I would tell all girls considering a career in engineering how incredibly rewarding it is. You can help people in practical ways, improve the environment and make the world around you better by helping to create something. I think we could do more to explain to young people the broad range of work that engineers do and promote female role models in the field. The Environment Agency has supported me in my career. I was lucky to have helpful and supportive colleagues and a supervising civil engineer who helped me through the chartered professional review process. 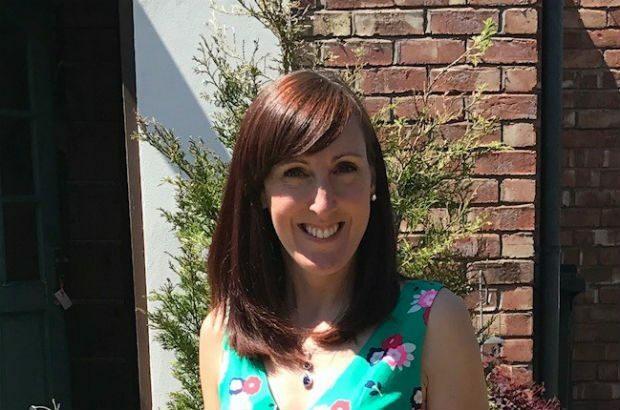 My boss at the time, Ed, not only enabled me to get the experience needed but helped me through the process and gave me the boost I needed when my confidence was low. Meri always wanted to do a technology degree. But which one? The challenge of engineering trumped architecture and now she loves solving problems and learning from them. There is the stereotype that this is a career for a man but women are just as capable. I read once about a comparison between boys and girls trying to resolve a complicated problem. When they struggled to solve it, the boys assumed that the problem couldn’t be resolved, whilst the girls doubted their abilities. Girls need a learning environment that will encourage and support them to do these amazing things, so their potential can flourish. I think companies could do more to shout out about their achievements – this could encourage more women to be interested in engineering. The Environment Agency is supporting me to undertake my civil engineering chartership. At the moment I am working for the asset performance team as a technical advisor in Somerset. 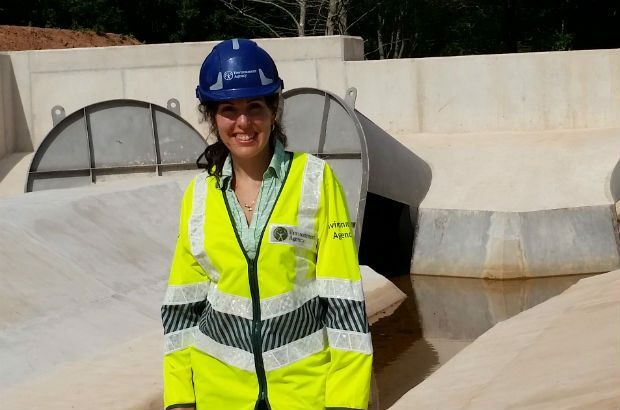 This is a very challenging job (coming from a Spaniard and female engineer) due the location and the stereotypes that remain in the construction sector. Sarah went from an all-girls school where an inspirational college lecturer was urged not to talk about engineering as ‘the girls wouldn’t be interested’ to become an award-winning engineer tasked with realigning a treacherous highway in New South Wales, Australia. I would say to any girl considering a career in engineering: forget all the nonsense about it being a male dominated or sexist industry. Follow your passion. I have a passion for building things. Even if you think you want to be in the design area get some hands on practical experience. If you understand the practical side you will be a better designer. Also, if you can build something you will later on be a better manager because you will understand how to put a great team together with the right skills to make the impossible possible. I am in a very different place in my career now, being a working mum to two small children and have taken career breaks because of this. I was supported during those breaks and the Environment Agency has allowed me a flexible working pattern since my return. The Environment Agency does facilitate a true work-life balance. The encouragement of her physics lecturer led Becky to a taster session in engineering at Exeter University. Which would she choose? Mechanical? Electrical? It was civil engineering that hooked her and her 12-year career sees her leading on exciting new projects that create better places. I would say to any girl considering a career in engineering: forget all the nonsense be your one piece of advice to girls considering a career in engineering? Engineering is not just a career for men. I have many successful female engineering friends and colleagues working in different engineering sectors. Some are not just successful female engineers, but also mothers. If you enjoy solving problems or seeing ideas turn into reality then try engineering. There are also opportunities to travel and work in developing countries. I enjoy the variety of engineering projects, with no real favourite. When I was on-site I really enjoyed working on a project to construct a new section of water treatment works as it contained so many different elements to improve the quality of drinking water. Working on Environment Agency projects, I am encouraged by thinking about the people that our projects help to protect from flooding and enjoy working with different teams; design, client, environmental and construction.